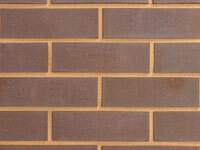 Our Ketley Brick extruded brick slips are purpose made, generally offering tighter dimensional control and high compression strength. 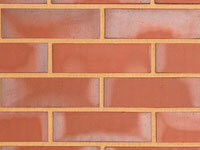 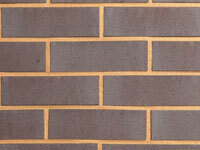 These characteristics make Ketley Brick brick slips ideally suited to brick cladding panel systems. 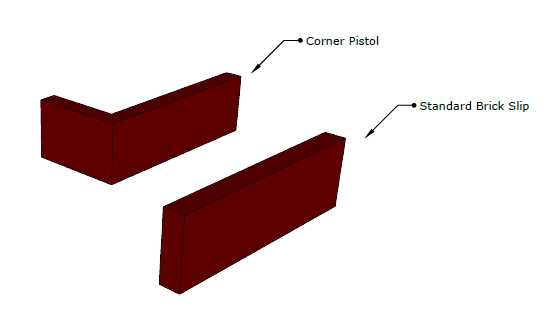 They are also commonly adopted in internal and external flooring applications (smooth variety) and incorporate a dovetail keyed rear profile to provide extra retention when laid on a concrete substrate. 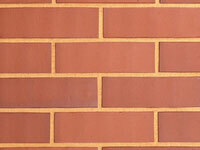 Six warm, authentic Staffordshire clay colour options are available, together with matching pistol corners, all in a choice of textured finish. 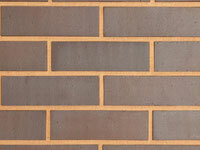 Ketley Brick manufacture their brick slips in a thickness of 18mm and only use 30% of the embodied carbon of a traditional cut brick. 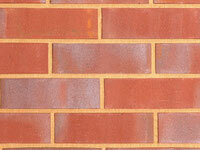 They are a highly durable, sustainable and cost effective choice for construction. 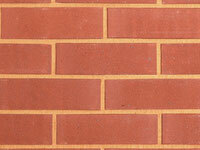 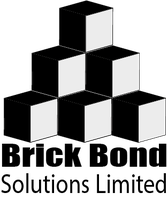 Click on your preferred brick type from the images below to see prices and select your required brick slip format.